We are pleased to announce another successful audit result. 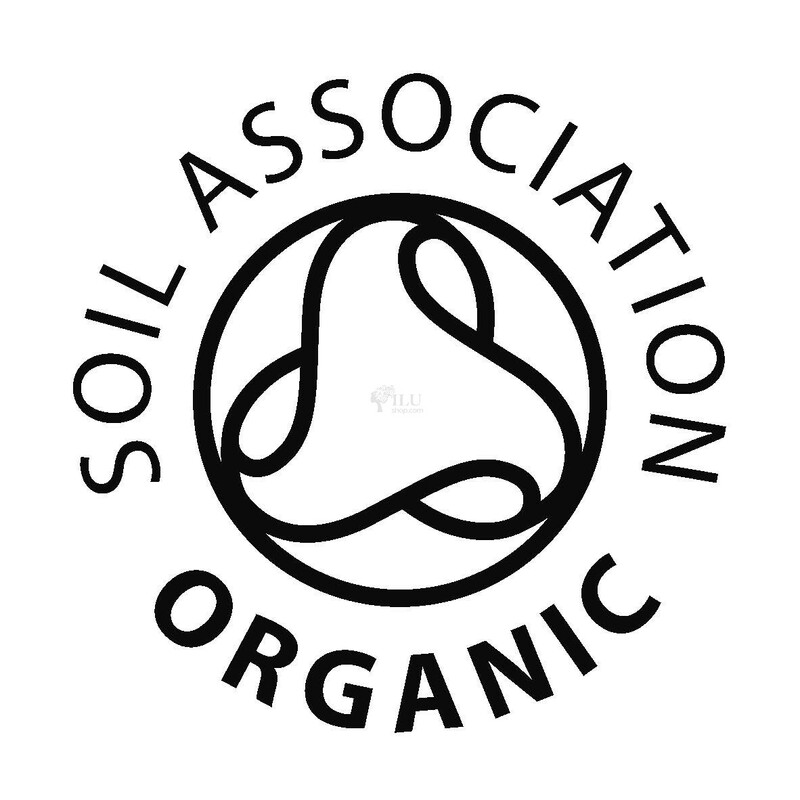 Our annual Soil Association audit was completed last week with no non conformance's. Well done to all of the team at Moulton for your continued effort to ensure our organic integrity is maintained.